With Halloween and half-term upon us, the quintessentially British Apple Day quietly took place on 21st October. Although a fairly new celebration to be added to the calendar, it feels like a centuries-old tradition as it captures everything that is quirky and quaint about rural England. Apple Day was started in 1990 by an organisation called Common Ground whose aim is to get people engaged in their local environment. Apple Day was a way of bringing to the public’s attention the staggering number of apples grown in this country and what we stand to lose if we aren’t prepared to treasure our orchards and ecology. Another hope was to get people thinking more about the provenance of their food per se and not just apples. 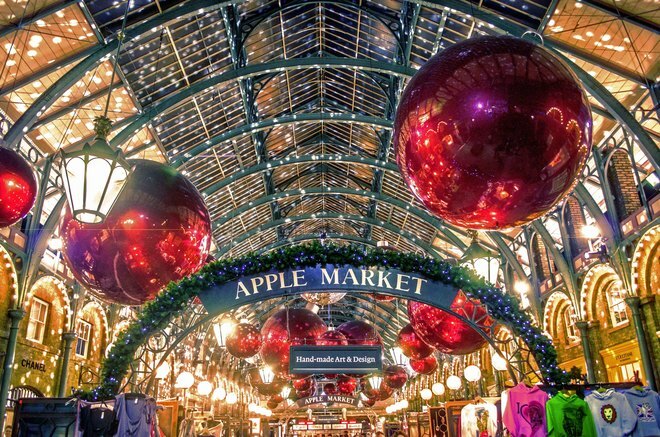 The initial event was held in The Old Apple Market in Covent Garden – it was the first time fruit had been sold there for 16 years. Thousands of people flocked to the event to browse over forty stalls. 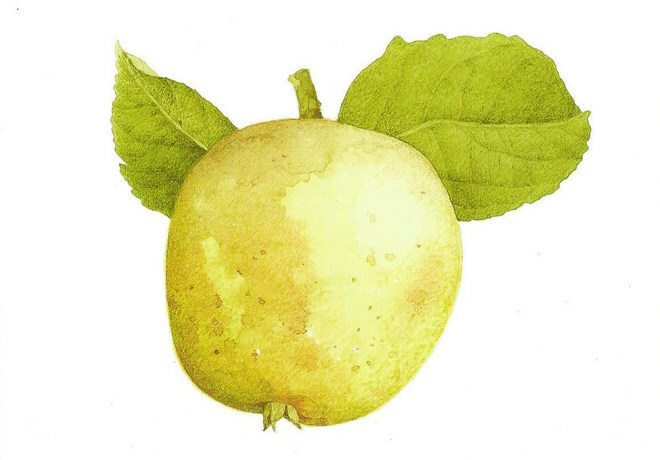 These were run by apple growers, nurseries, cider makers and writers of books about the fruit, all keen to highlight the diversity of apples when it comes to size, shape, colour, taste and texture. The local WI joined in bringing a host of produce for people to sample including pies, cakes, chutneys and jams. M&S even got involved by offering tasters of the twelves apple varieties they stock. There were also calvados still demonstrations and beekeeping organisations encouraging people to take up the hobby – the very first Apple Day proved to be a huge hit. Despite its success, the intention was never to make it an annual London-centric event as Common Ground were keen for people to pick up the project and run with it. And this is, indeed, what the Great British public have done. 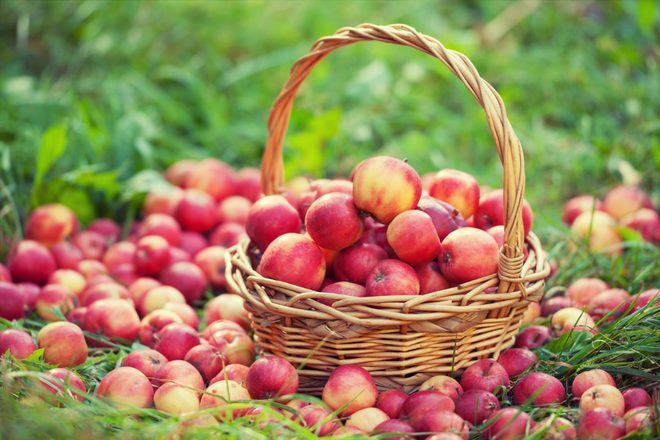 By the end of the 90s, over 600 Apple Day events took place and today there are so many that Common Ground has lost track of the thousands of apple celebrations that take place up and down the country. Apple mummer plays, songs about apples, apple grafting classes and baking competitions are just a few of the creative ways communities have embraced the concept. Everyone from Cancer Research to local GPs have also used the opportunity to push the healthy eating message to folks. The National Trust and the RHS are also on board these days and arrange Apple Day events at their many locations throughout the UK. It’s not too late to enjoy your own apple celebrations. Apple bobbing is favourite game for children to play at Halloween. In China, apples are given as gifts on Christmas Eve as a sign of peace which might be a nice tradition to adopt. 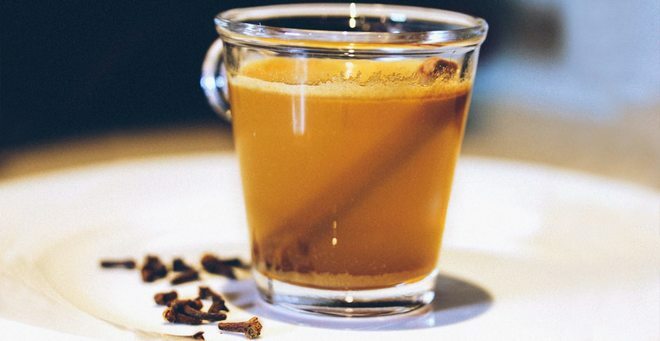 Here’s a wonderfully warming recipe for Mulled Apple Juice that works any time – be it Halloween, Bonfire Night or Christmas. Cinnamon, citrus, ginger and honey mingle with warm apple juice in this wonderful non-alcoholic alternative to classic Christmas spirits. This delicious juice is a quick and simple winter warmer, containing all of the flavours of the festive season, and even the most inexperienced of cooks can rustle it up in no time. It’s great to serve to the kids whilst you’re enjoying a cup of mulled wine, but don’t let the fact it’s alcohol free fool you – guests of all ages will love its sweet and spicy taste. Plus, you’ve probably already got most of the ingredients tucked away in your kitchen cupboards. Pour in the apple juice and place the pan over a low heat, simmering for 10-minutes to allow the flavours to infuse. 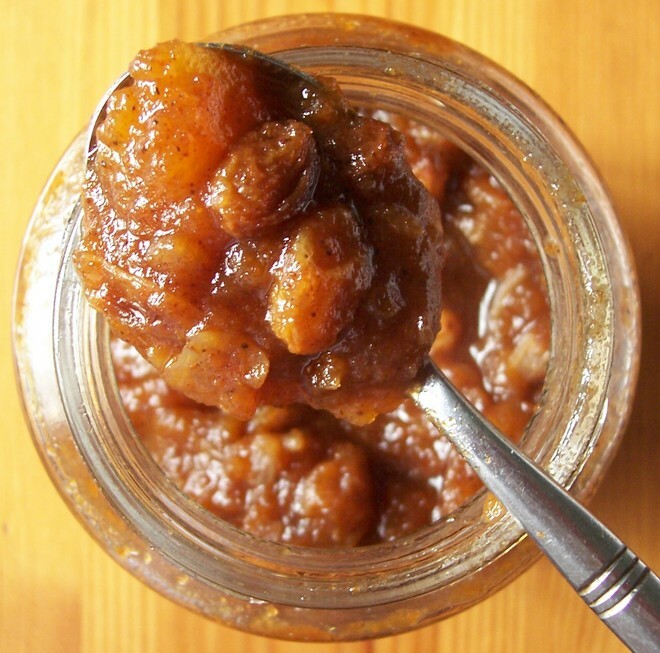 Stir in the honey (you can add a little more to taste if required).